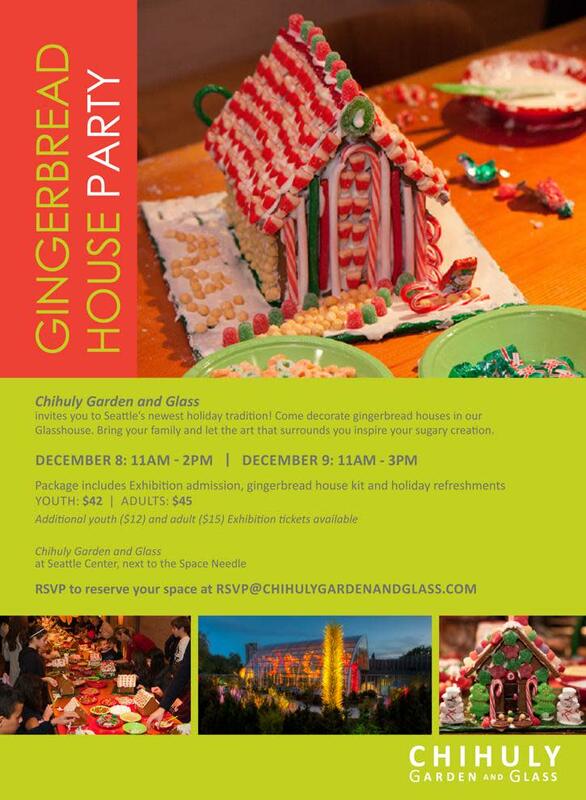 Come decorate gingerbread houses in the Glasshouse at Chihuly Garden and Glass! Bring family and friends and let the art that surrounds you inspire your sugary creation! 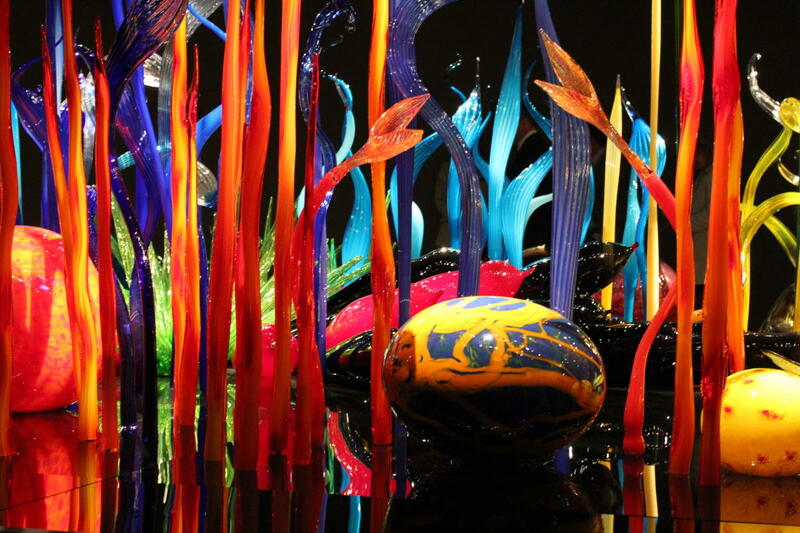 Afterwards, tour and enjoy all the art at Chihuly Garden and Glass, too!